Advertising, itself as an integral part of marketing strategy cannot achieve its intended goals of campaign without the help of marketing collaterals. Good marketing collateral, whether it is a brochure or a catalogue, clearly, defines a company’s strategy with respect to product/service, price, place, promotion and people. A marketing collateral make’s a company’s branding far more distinguished and recognizable, while making it more competitive and sales generating. However, a positioning strategy for a brand should be prepared carefully and with an acute attention. Marketing collateral, therefore, makes a product more reliable and enhances its brand value by creating loyalty, awareness, perceived quality, increasing sales, optimizing its brand perception and other important factors. What are the important points of consideration, that lets a brand to become more promising and exclusive for its customers and audiences? • A brand is the manner, a business look, behave and act. • Good brands develop a far better and favorable impression into a customer’s mind. • The promotional activities for a brand should always be considered and implemented after doing through research about target audience and market. • Keep branding as simple as easy process to be carried out without making it more complex and hectic, never, surplus it with complex font, images and colors. • It is always a good investment to seek assistance from a professional advertising agency for logo, brochure, catalog designing and creation of other marketing collateral. • Be sure, that all your employees and staff are well recognized with various aspects of your brand. Logo: A face to any business activities, a logo clearly distinguishes it from the competitors. As far as your business grows, the value of your logo will also rise, therefore, it is always advisable to seek assistance from a professional logo designing company. Business Card: It is an important part among series of marketing collaterals for people, who, are especially into or involved with networking, sales and customer support. Letterhead: It is always nice to prefer a letter head that is simple and easy and be least cluttered. It should be in both form, softcopy as well as printable. Website: In the age of digital media and proliferation, a website helps to reach to a customer in the easiest and simplest form. With a website, a business just not only gets domestic clients as well as it attains penetration into international market. Presentation Folders: Combining, the very best colours and copy, they are very flexible and powerful promotional tool. Seeking assistance from a professional brochure making agency, a presentation folder accomplishes important tasks as sales information, proposals, workshop, handouts, tradeshow information, useful reports, staff profiles, testimonials, etc. 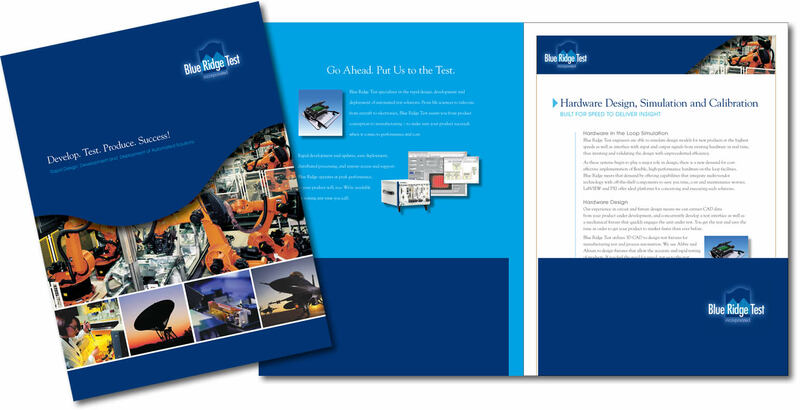 Product and Services Brochure: To prompt a buying decision, a product and service brochure are minutely designed and explains product features, quality, guarantees and other unique activities to a prospective clients. Hence, a marketing collateral is very imperative for a business to run its activities in a successful and accomplishing manner.